One half of The Corries, Ronnie Browne continues the tradition of the duo after the loss of his partner, Roy Williamson. Blending familiar music of the duo with new material, Browne takes this opportunity to visit the famous battlefields, castles and historic sites. 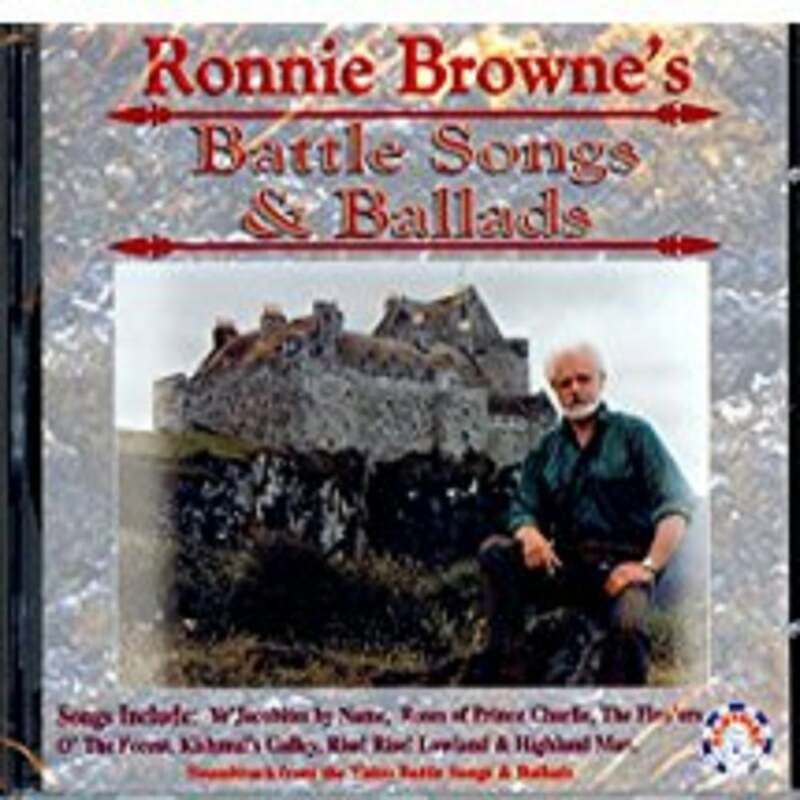 Through Battle Songs and Ballads, we find ourselves in many places of living history including: Bannockburn, Culloden, Flodden, Castle Stalker, Floors, Stirling, Eilean Donan, Urquhart, Dunvegan, Kisimul, Duart, Blair, Edinburgh, Finglal's Cave and Ruthven Barracks.